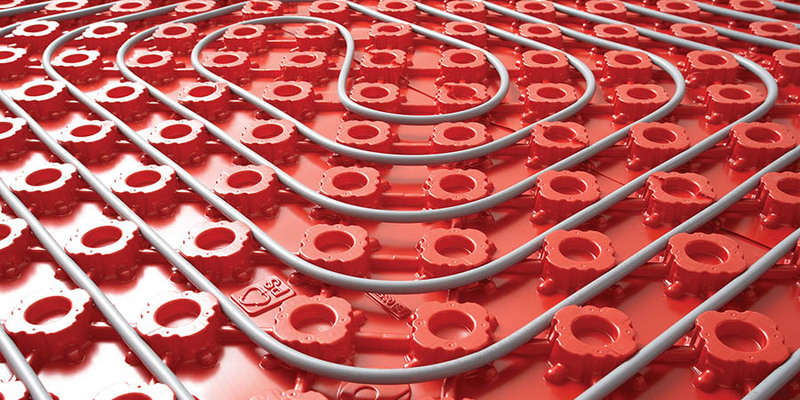 Our experienced heating engineers can install an under-floor heating system at your property. A series of pipes connect to your boiler to circulate warm water throughout the floor will heat the space, as an alternative to wall radiators. The pipes can also be connected to a solar water heating system or a biomass system. 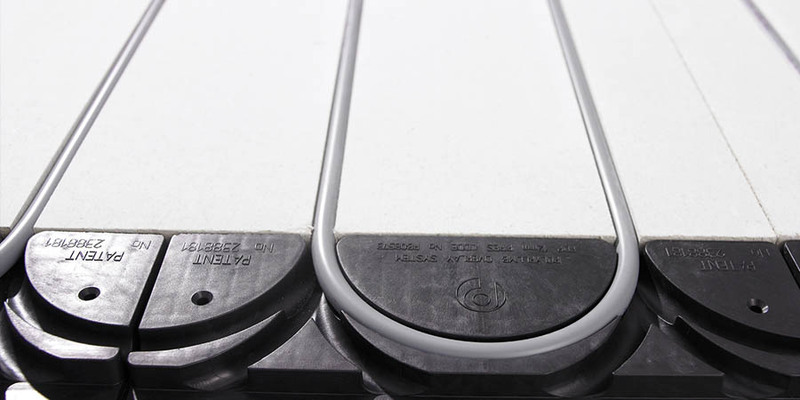 The pipework is laid evenly under the floor, which then distributes the heat much more evenly than a single radiator. This also means the system can use water at a lower temperature, making it a more efficient way of heating your home and can improve the efficiency of your boiler by up to 3%.